Tibb is well known way of treatment of many diseases using herbal medicines. Tibbi way of treatment is slow but good thing is that it has no side effect that’s way most of the people like tibbi way of treatment. 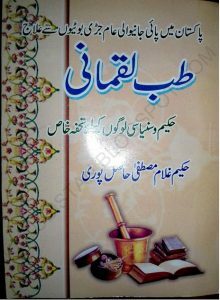 Tibb e Luqmani is a very famous herbal remedies based treatment of diseases related book written by Hakeem Ghulam Mustafa Hasilpuri. He is a famous Pakistani Hakeem. This book is studied and like all over the world. In this book the author shares own used tibbi way of treatments. This book includes herbal treatment of more than 60 diseases. 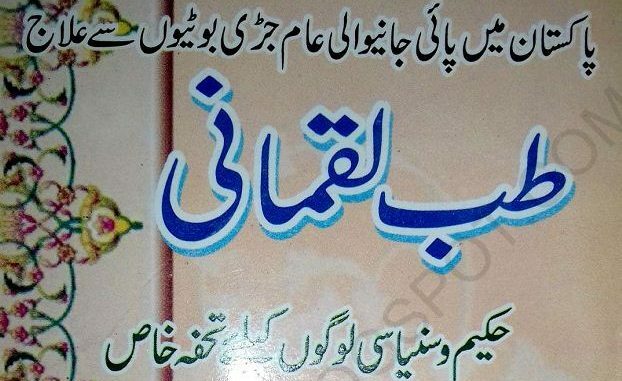 You can Download Tibb e Luqmani Herbal Treatment Book from link given below and help yourself to improve your knowledge about tibbi way of treatment.